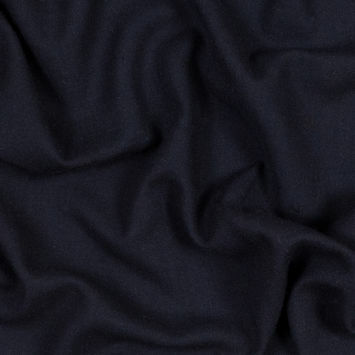 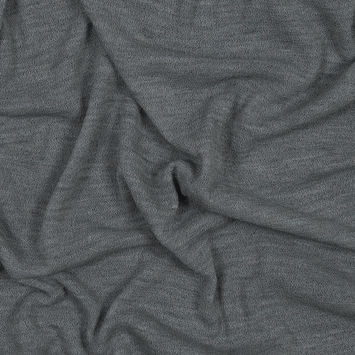 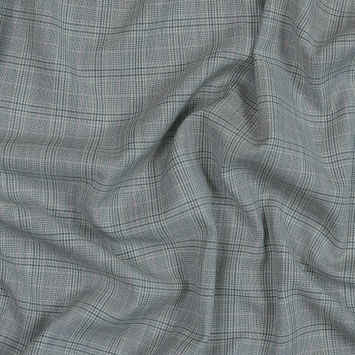 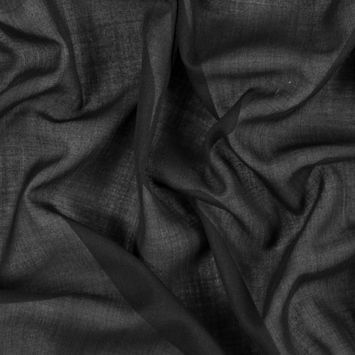 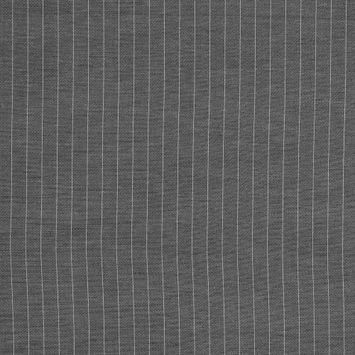 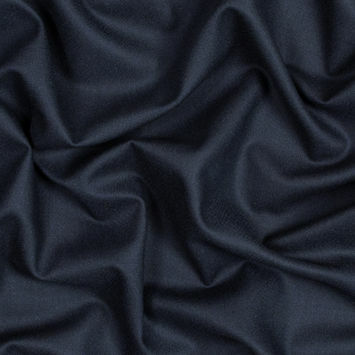 The selection of lightweight wool fabrics on this page offers something for every creative mind. 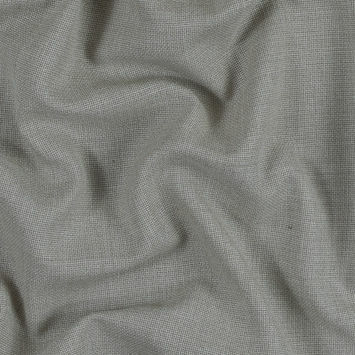 Prices as low as $15 per yard offer a comfortable product that is easy to work with at a practical cost. 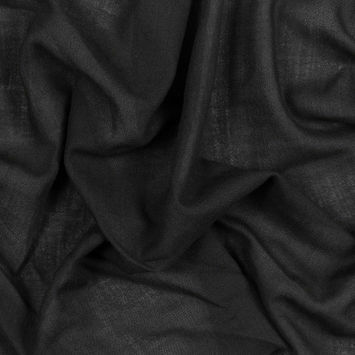 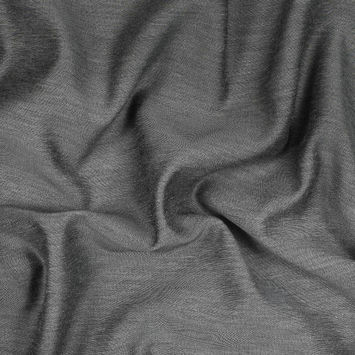 While the traditional lightweight wool fabric is very popular, the wool blend is also a desired product, and we have silk, lycra, linen, and elastane blends as well. 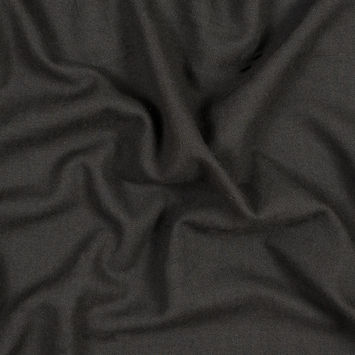 Colors include cocoa brown, dark navy, Italian fog beige, black, tan and charcoal, and for that burst of brightness, consider the Beaujolais luminous wool twill choice. 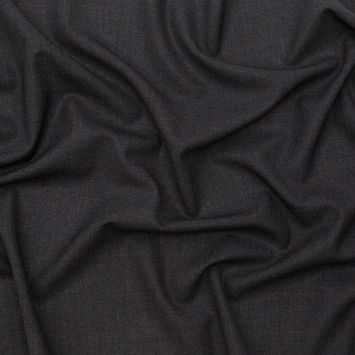 And for Armani fans, the black worsted wool and rainy day fine loosely woven wool are quite elegant. 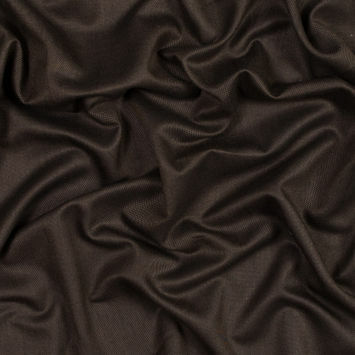 This category of fabric is used for a variety of clothing items, from warm winter coats and jackets to luxurious sweaters, as well as shirts for men and women that offer a cozy feel without a heavy material. 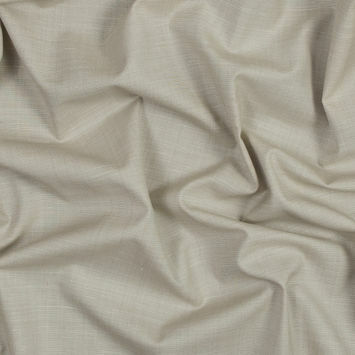 Sewing requires a bit of care and attention, but the finished product makes the time and effort worthwhile. 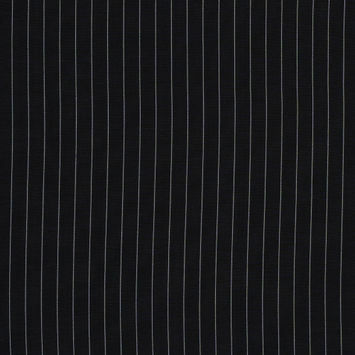 Choose your style and color in widths ranging from 54” to 62”, all sold by the yard. 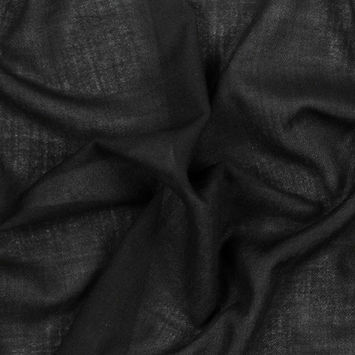 And with most items on sale, there is no excuse to wait any longer to indulge your creative urges!